Mara is a junior writing on The Fanfare for the third year in a row. In addition to being a section editor for the newspaper, Mara is also a Writing Tutor, a Regional Leader for the Florida Junior Classical League (FJCL), the co-founder of Project Trajan, a community service initiative, the vice president of Latin Club and the recording secretary of History Bowl. 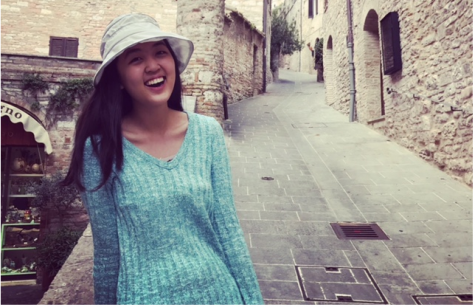 In her spare time, Mara enjoys reading, creative writing and volunteering at the Berkeley Academy over the summers. You can frequently find her annoying Ms. Frank, hugging Ms. Frank or pursuing some kind of Ms. Frank-related endeavor.